 If your orthodontist recommends that you need braces you will no doubt have a barrage of questions which come to mind. 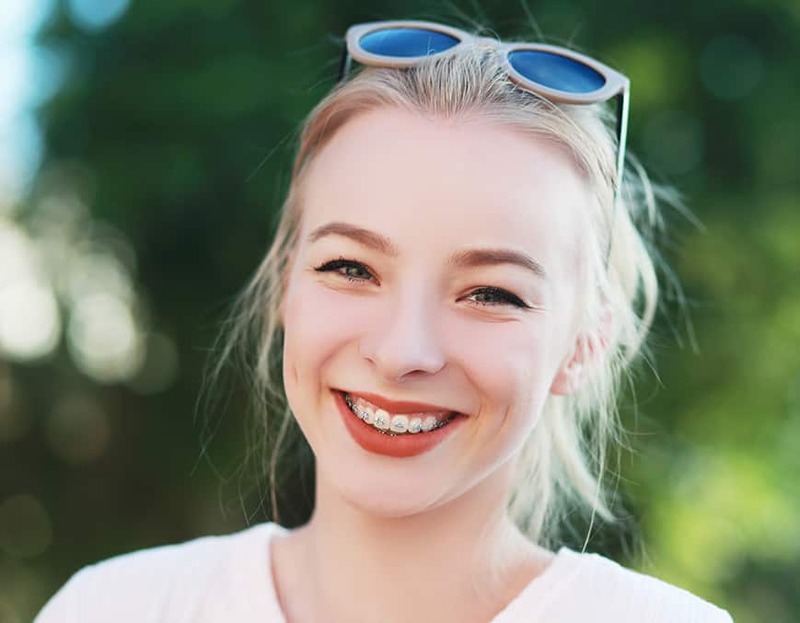 This article attempts to answer some of the most commonly asked questions people ask when faced with the issue of orthodontic braces. Generally orthodontic braces will need to be worn for between 1 to 3 years. Once your braces are removed a retainer is usually worn for 6 months, after that time it can be removed. Some people will still need to wear the retainer for sleeping purposes afterwards. The only time you are likely to feel uncomfortable is once a month when your braces are adjusted. You may be a little sore but if you feel a lot of pain then inform your orthodontist and they may be able to do the adjustment differently. Again this may vary depending upon your case but normally once every three to four weeks is recommended for the majority of people. This is a huge deal for children who are active and the answer is that yes you can play sports while wearing braces. The orthodontist may recommend wearing a mouth guard depending upon the sports played. If there is a high risk of being hit in the mouth then this is the main recommendation. 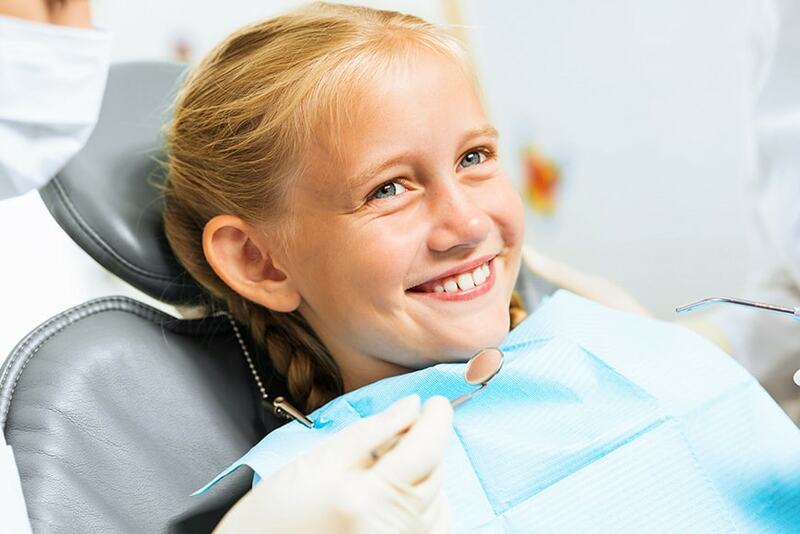 Again this can be a huge concern for children, they want to know if life will return to normal or if having braces will affect them for the rest of their life. After your braces are removed a full check up will be done to make sure your teeth have aligned properly. A retainer will then be made and will need to be worn everyday for at least six months. This is to ensure that your teeth stay in their new positions. After the six months you may only need the retainer whilst sleeping. This is probably the first question that parents ask! Braces can be expensive but most health insurance companies will have some form of coverage. The actual cost will depend on the amount of treatment required and the type of braces you choose. On average you can expect to pay around $1,500 and up. If you have any additional questions or concerns always make sure you ask a health professional for advice.